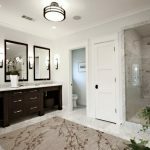 Bathroom is one of home’s spots that need extra attention to take care. 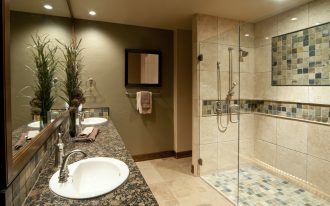 Like other rooms, a bathroom needs to be decorated as good as other rooms’ decor to give us much of comfort. 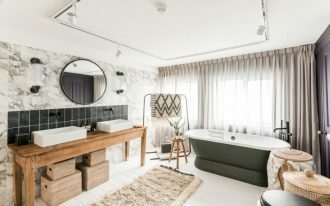 What does happen if we don’t really care about bathroom decor? 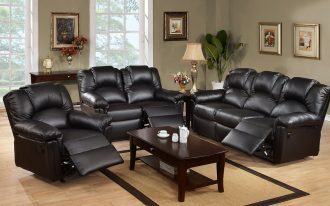 It doesn’t provide us comfort and beauty as well. There is a simple way of decorating a bathroom in order to get a highly stylish and beautiful one. That’s correct; just add your ‘old’ bathroom with a large bathroom rug. 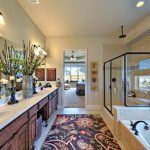 Large bathroom rugs vary in color, pattern, material/ fabric, and style. You’re free to choose one of them matching your personal taste and need. 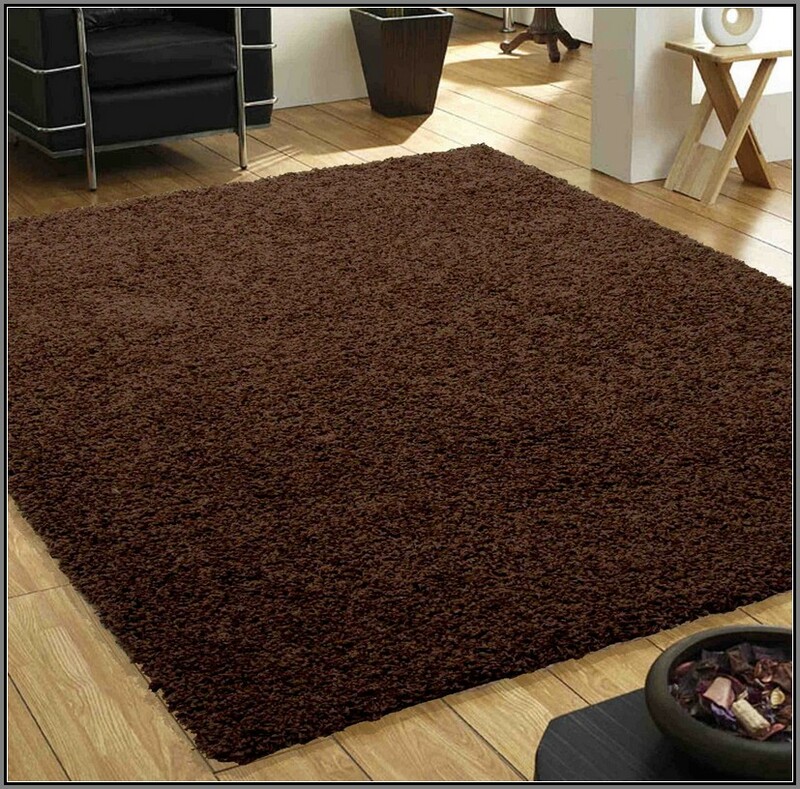 Whether you want soft cotton bathroom rug or harder-surface polyacriclic rug, all variants are available in outlets. 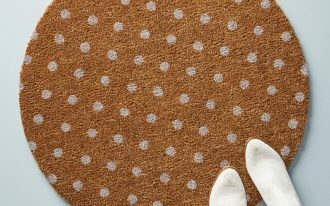 And most importantly, all bathroom rug selections are mildew-resistant, easy to maintain and to clean, soft, and cozy. 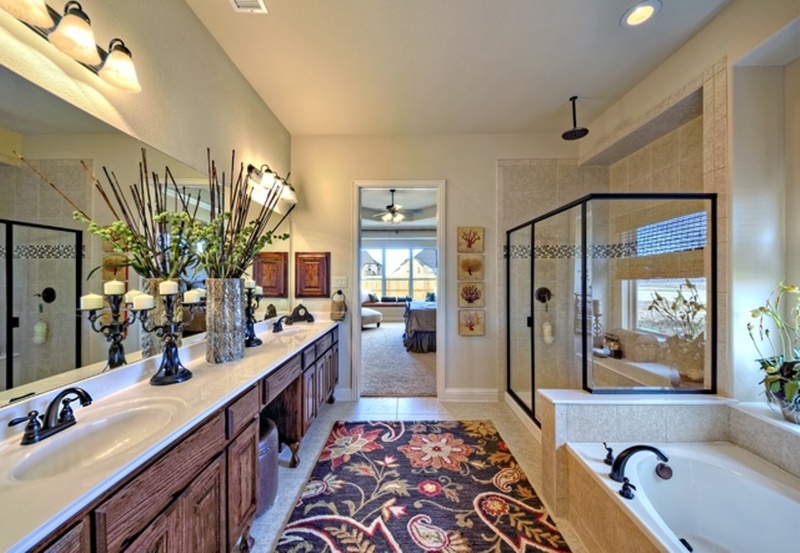 Large bathroom rugs are able to cover larger floor area in a bathroom. 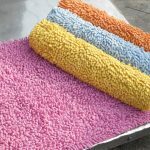 This is so beneficial because you do not require putting another smaller bath-rug or bath-mat to install. 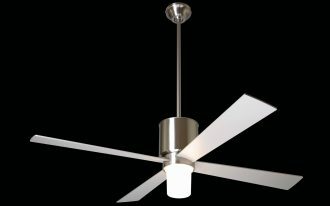 Don’t be wrong to choose the best one and be sure you’ve chosen and bought the right one. 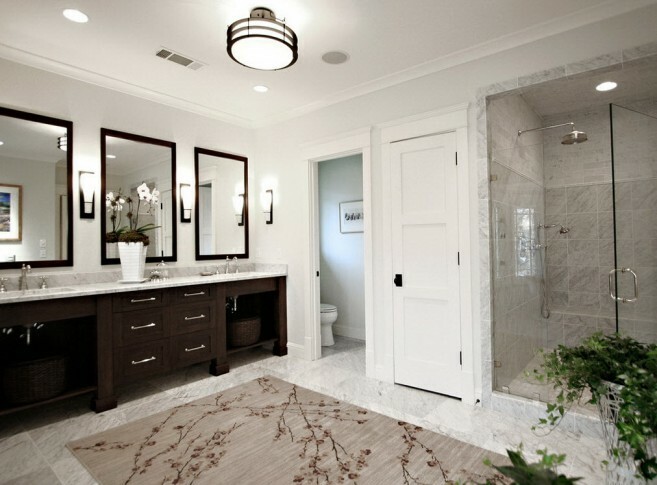 In choosing a large rug for bathroom, consider these simple tips. 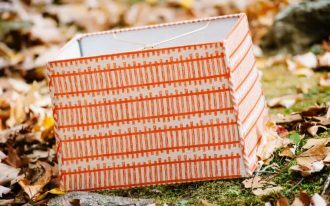 First, consider the materials. 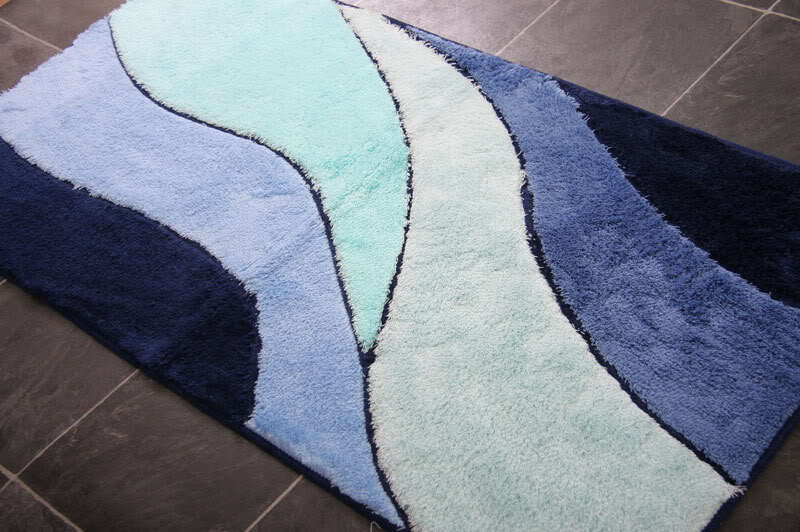 Large bathroom rugs can be made from various materials but the best and most recommended ones are bamboo, polyester, cotton, and chenille nylon. Second, select ones with high absorbency. 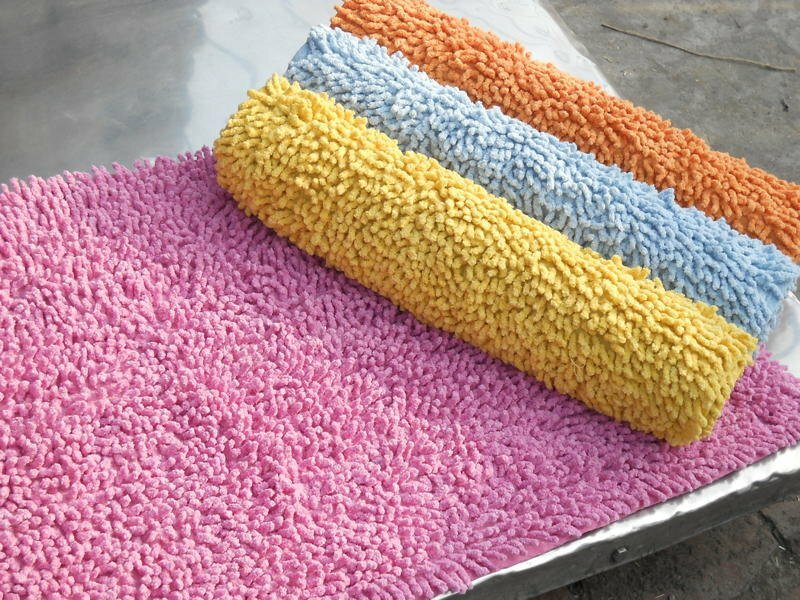 It is very important because good bath-rugs and mats are those which can prevent the molds grow. Such rug can also minimize the risk of accidents in bathroom. Bamboo is claimed as the best absorb-maker compared to other materials. 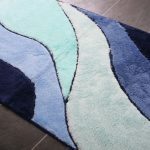 Color and slip resistance are next important things need to consider when you’re selecting or buying a new bath-rug. 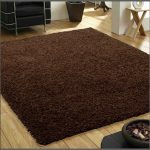 To keep the rug in its place or not move on anywhere, complete the rug with rug pad or rubber cushion over it.